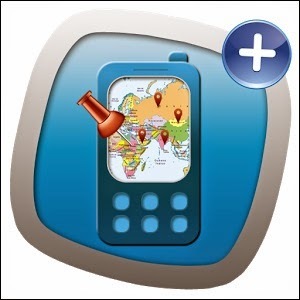 Mobile Number Locations Pro enables you to know location of Incoming Calls, Mobile Contacts, Mobile Numbers & any Phone Numbers. Browse your Mobile Phone Contacts sorted by locations (at Country/State/City level). Block Calls and SMS from unwanted mobile phone numbers & Callers. It will also show Telephone Operator of the mobile or landline phone number initially assigned to. For all incoming calls, it also tells time of last communication with that mobile or landline phone number. Following countries are supported: USA, Canada, India, United Kingdom(UK), China. 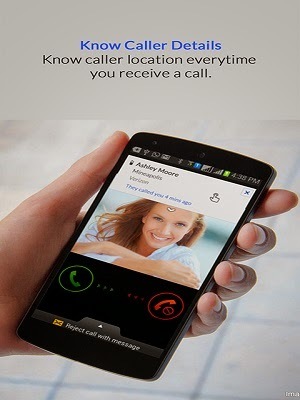 ★ Displays Location(Country/State/City) of Incoming and Outgoing Phone Calls automatically on Call Screen Display. ★ Displays time of last Communication with that phone number. ★ Call block phone numbers as required. Note: It will tell the Country/State/City of the phone number initially assigned/registered to and not the current location of the caller (i.e. actual physical location or GPS location or actual city while in roaming). For India, it will show at state level for mobile numbers and at city/district/state level for landline numbers. Kindly mail us at [email protected] for any issues.